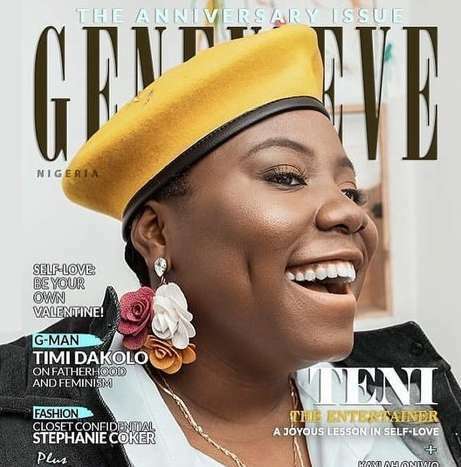 Genevieve magazine’s February cover girl is none other than the fast rising singer Teni the entertainer! The singer takes us on a joyous journey of self-love, comedy, family and everything in-between. Are We Experiencing The Death of the Mother Tongue?